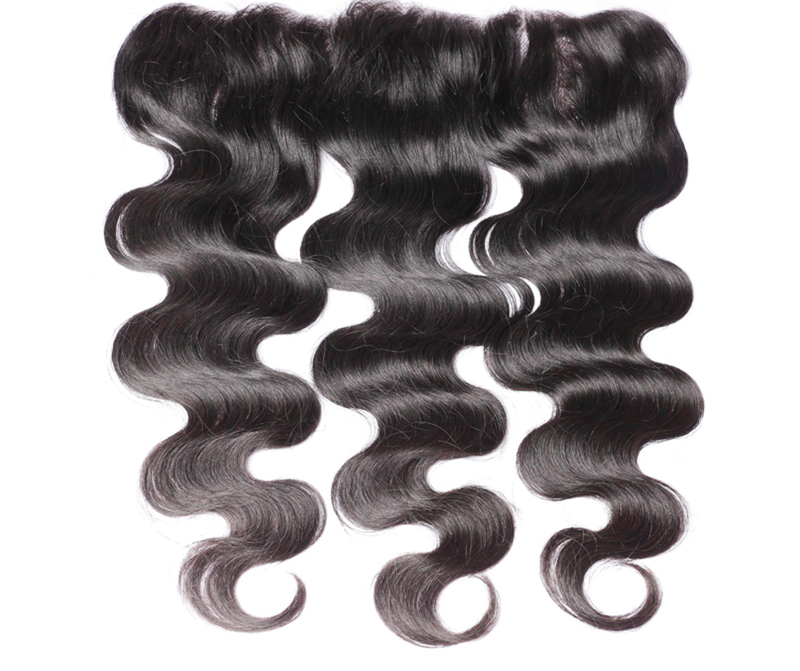 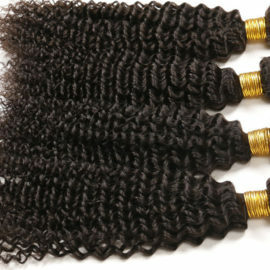 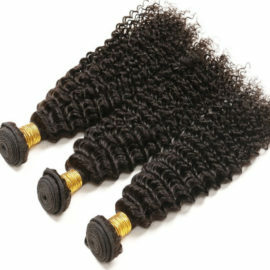 These gorgeous lace frontals are chosen with care. 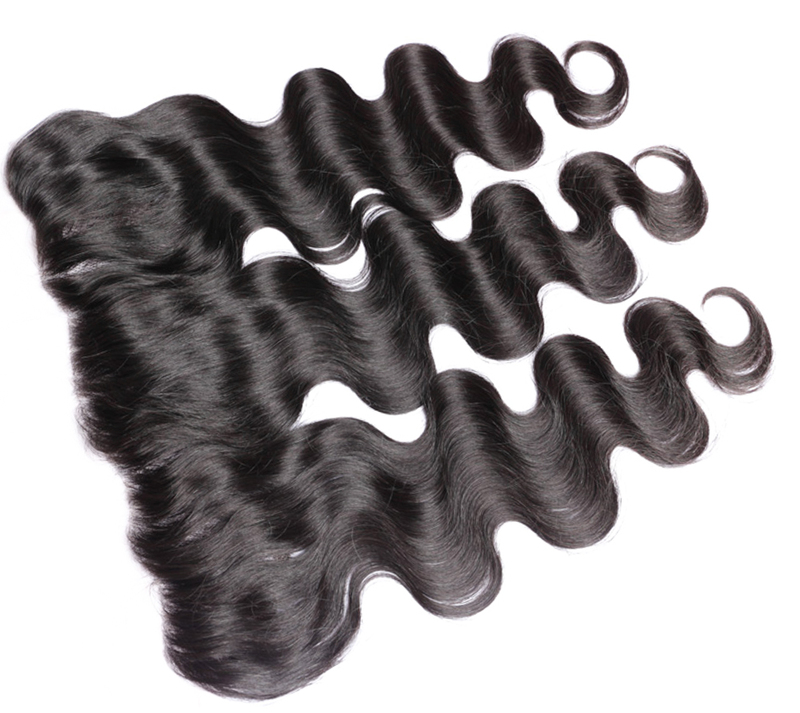 They are soft, beautiful, and have natural looking hairlines. 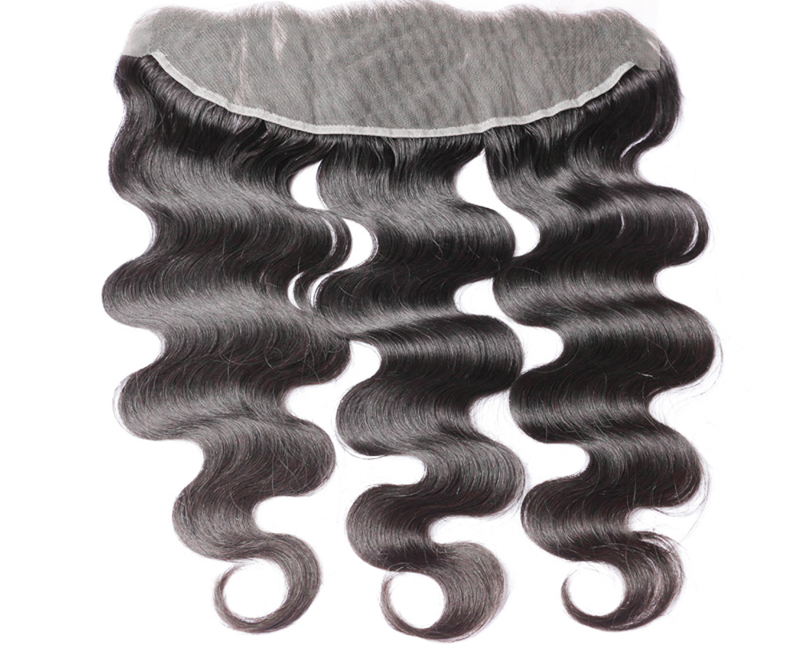 Our lace frontals may be customized to each individual’s liking by your hair stylist, but is not necessary. 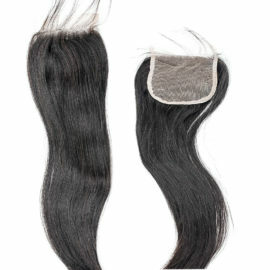 When installed correctly, lace frontals help protect the hairline from ear to ear. 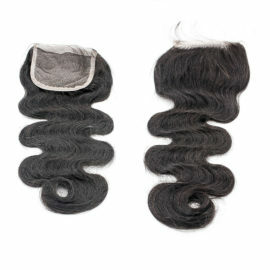 Virgin Brazilian Straight Closure hair is healthy virgin hair, which has not been processed at all and can be customized to your liking. 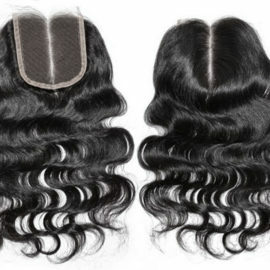 Closures help protect your hair and give you a glamorous look!